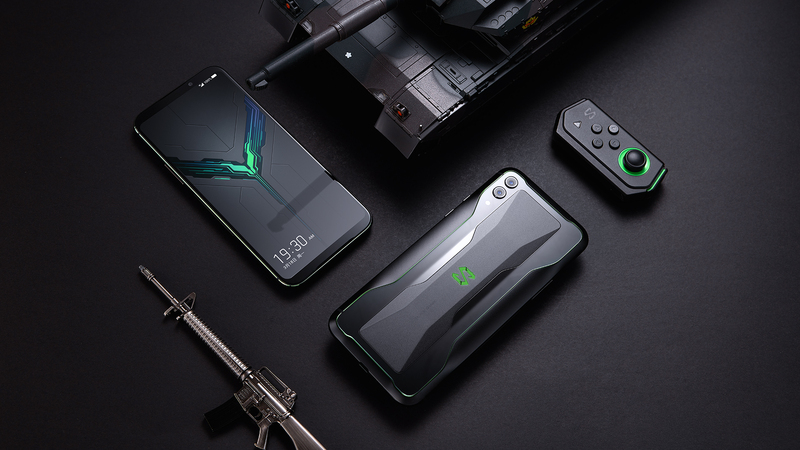 Recently, Xiaomi has launched its new gaming smartphone, ‘Black Shark 2’ in China, which is the successor of Black Shark Helo. The main highlights of this smartphone are an AMOLED display, Snapdragon 855 SoC, up to 12GB RAM and 4000mAh battery. 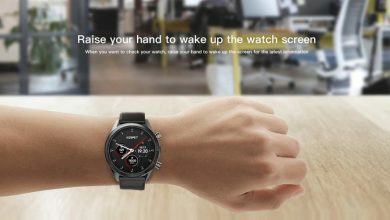 During the launching of BlackShark 2, Xiaomi was not exposed that when it will be available in other countries. Well, until now, BlackShark has revealed that the Black Shark 2 will be available for the Europe and UK store today at CET 18:00. 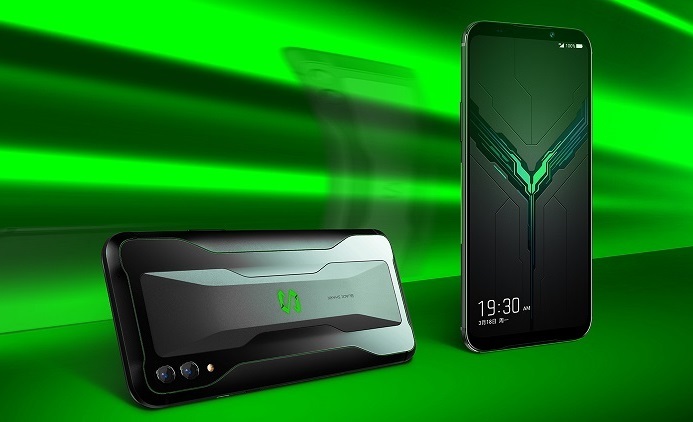 Now, residents of Europe and the UK will be able to buy the phone on the dedicated website for Black Shark’s gaming smartphones and their price you can check below in the table. 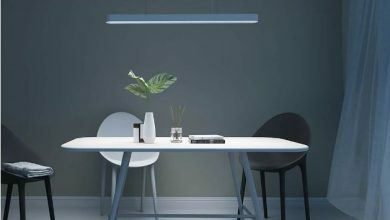 The Black Shark 2’s display also supports ‘DC dimming technology’ and adaptive display function for automatically adjusting the display effect to the outside ambiance. Under the hood, the handset employs an octa-core Snapdragon 855 chipset that is forged using the latest 7nm process and paired with Kyro 485 CPU and Adreno 640 GPU. The SoC is backed by up to 12GB of RAM and 256GB internal storage. The handset can be converted into GamePad 3.0 which are attached to the sides and allow playing with physical buttons. 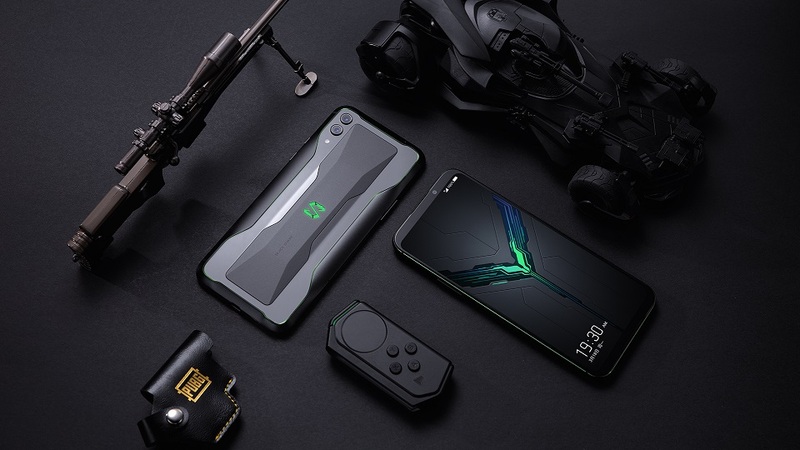 This gaming phone has a Liquid Cool 3.0 liquid-cooling technology which is Tower-wide global liquid cooling system that uses a liquid-cooled plate and liquid-cooled tube that can effectively cover all the heat-generating components to reduce the CPU’s core temperature by up to 14° C, compared to 12° C in the predecessor. The back of the phone features a rugged design, RGB backlit LED logo and dual rear cameras. The cameras rock a combination of 48MP + 13MP sensors with f/1.75 and f/12.2 aperture lens. For selfies, it gets a 20MP shooter with f/2.0 aperture on the front. The handset doesn’t sport a dedicated 3.5mm headphone jack but offers a double stereo speaker placed on the vertical ends of the device and three microphones. The phone comes running Android 9.0 Pie-based Black Shark OS out of the box that offers a slew of gaming options. There’s also a dedicated Shark Space slider button on the edge of the device that the company claims can further enhance the performance. A whopping 4,000mAh battery with up to 27W fast charging tech fuels the device. 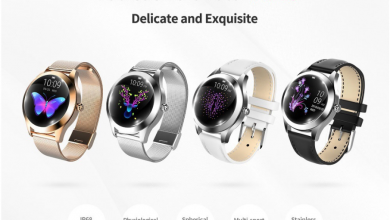 Other features include an in-display fingerprint sensor and connectivity options such as dual nano-SIM, WiFI ac, Bluetooth 5.0, aptX and aptX HD, dual frequency GPS, USB type C. Lastly, the device measures 163.61 x 75.01 x 8.77 mm and weighs 205 grams. Connectivity suite of the smartphone includes Dual 4G VoLTE, Wi-Fi 802.11ac, Bluetooth v5.0, GPS, GLONASS, and USB-Type C port. The sensors on board the handset are an accelerometer, gyroscope, proximity sensor, ambient light sensor, and in-display fingerprint sensor. 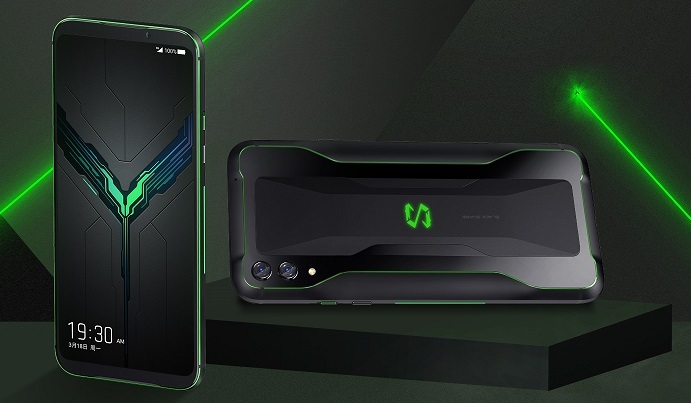 As we have mentioned above that now, residents of the Europe and UK will be able to buy this gaming Smartphone on the dedicated website for BlackShark’s gaming smartphones and the model with 8GB of RAM and 128GB of storage costs €549 / £479. 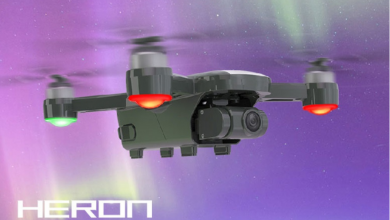 The upgraded 12/256GB version is €649 / £559.